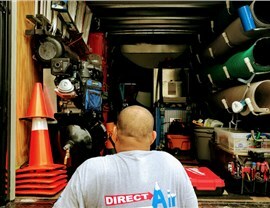 When your air conditioning system quits, we’ll be there to get it back up and running at optimal levels. 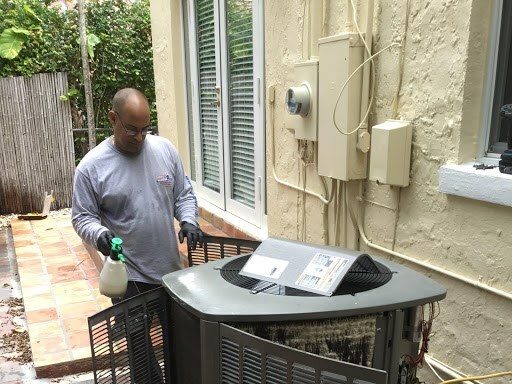 Miami Gardens may be a beautiful place to live, but the hot, humid climate of the area makes air conditioning a necessity in any local home. 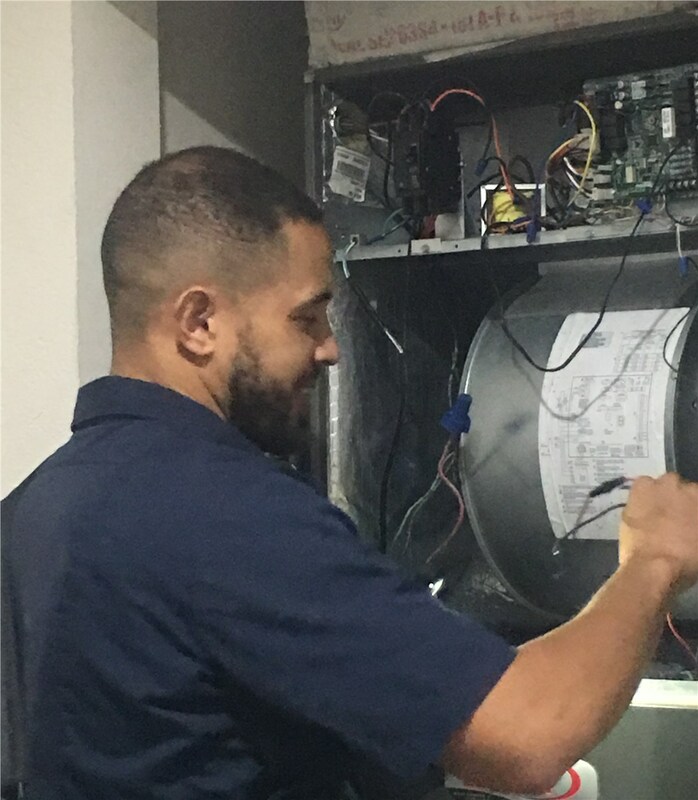 While A/C systems are great when working properly, you can be left to deal with an uncomfortable, sweltering indoor environment when your unit stops functioning—and that’s where the professionals at Direct Air Conditioning, LLC come in. Experience with over 20 years within the HVAC field. Quality service that covers the full scope of your repair needs. Professionalism demonstrated by our BBB accreditation. Guarantees of timely, affordable service that exceeds your expectations. 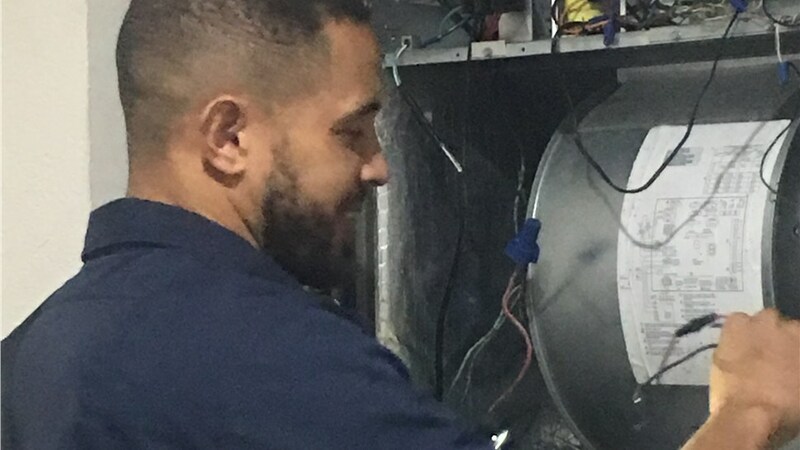 Full-Service Solutions: With state-of-the-art equipment, certified technicians, and the ability to repair all makes and models of A/C systems, we offer the comprehensive repair support you deserve. 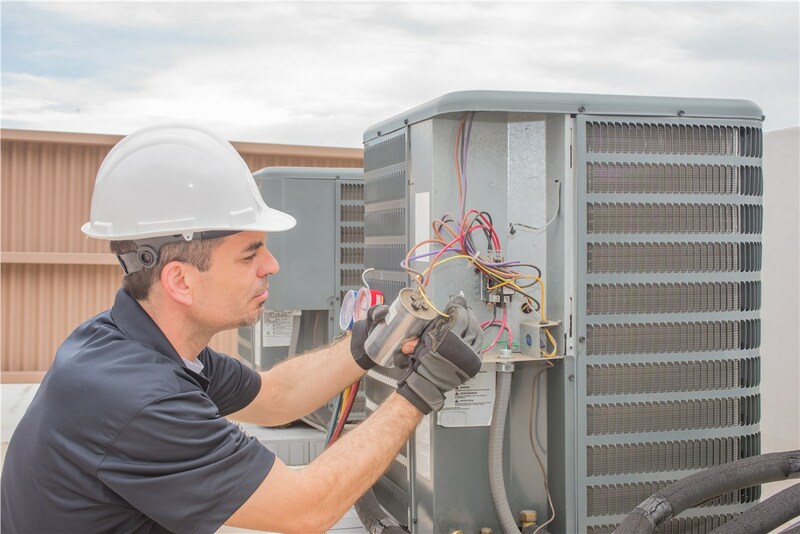 24/7 A/C Repair: A broken-down A/C unit is rarely a planned event, and we will be out to your home fast—day or night—to ensure that your family remains comfortable in the hottest weather. 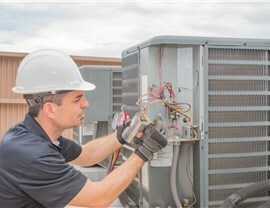 Maintenance Plans: Our air conditioner preventative maintenance plans can help protect against unexpected break-downs of your HVAC unit, while giving you peace of mind that you’re saving money in the long run. 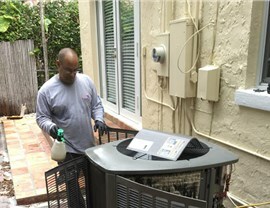 Learn More About the Services We Offer for Miami Gardens A/C Repair! As one of the top names for high-quality Miami Gardens air conditioning services, you can count on Direct Air Conditioning, LLC to be there when you need us with fully stocked trucks and expert crews to keep your home cool and comfortable. Just give us a call today if you’d like more information on our comprehensive services, or fill out our brief, online form now to get started with a free price quote and consultation!